I’ve been thinking further about this knotty problem, which has vexed climatologists and glaciologists for many years. Finally the light has come on. 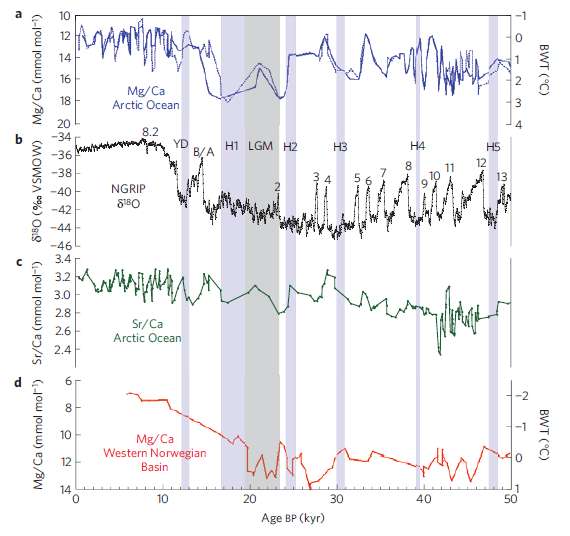 A little while ago the Hockey Schtick site reported a new paper which had found that the Arctic ocean between 50,000 and 11,000 years ago was warmer than it is now by 1-2C to a considerable depth. The authors think it is due to a reduced fresh water flux. I think it’s due to the glacial period frozen-year-round Arctic ocean surface providing a skull cap of insulation over the bulk of the Arctic ocean preventing it from losing heat to space. Global warming alarmists are seriously considering rebranding their fear campaign in the face of public skepticism. The newest suggestion prompted many satirical alternatives, however, his own 2007 variant actually goes back to 1997, revealing a far more serious association with an eco-advocacy group. 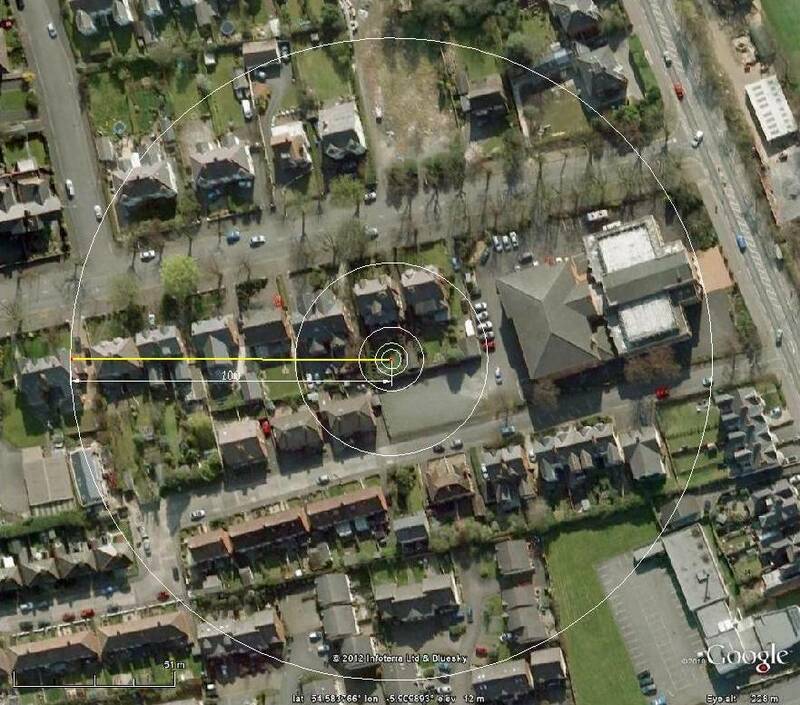 Estimated Class 5, deep shadow from building. UHI, strong local including 2 story building shielding north through south-east, distance, variable depends on wind, otherwise coastal. My thanks to Ian Laidlaw for drawing my attention to a short ten minute segment on BBC radio 4 which discusses ‘Integrated Assessment Models’. These bring together climate models with social science models such as economic models in order to assist policy makers in decision making. 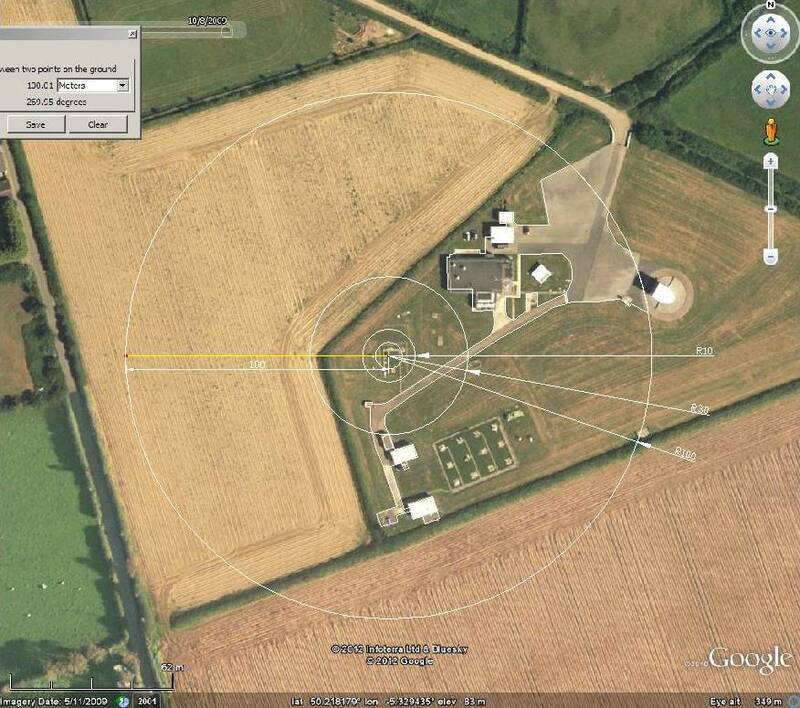 They are designed to enable the effects of decisions to be fed into the model, which then calculate what the feedback to the climate system will be as a result. The model can then provide an outcome which can be compared with the effect of taking a different policy option. Involved in the discussion, notably, was Sir Brian Hoskins, a very eminent Phd Mathematician with long experience in the field of meteorology and climate modelling. Head of the Grantham Institute at Imperial College London for a number of years, he also holds an honorary doctor of science degree from Bristol University. His original PhD thesis was centred around a mathematical description of the formation of warm and cold fronts. The host of the ‘Material World’ programme didn’t attempt to engage Sir Brian on climate change theory or the physical science, but did point out that if you put two economists together in a room you’ll get three different economic theories out of it. Sir Brian agreed that this was an important issue and that so far as he is aware, economists don’t test their models against reality in the same way climate scientists do. What then is the purpose of Integrated Assessment Models? 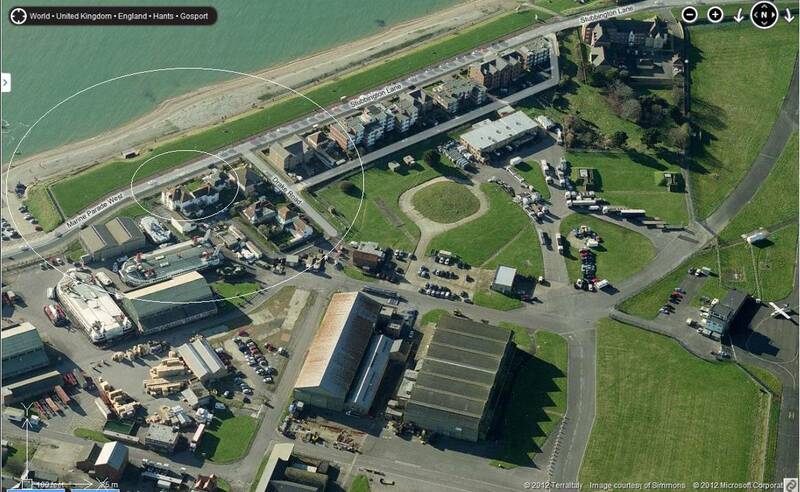 And why would politicians use our money to pay for their development? I’ve been investigating the NOAA OLR (Outgoing Long-wave Radiation) data to try to find where things have changed by more than the global average. I’ve found a ‘step change’ in the high latitudes which occurred between 2002 and 2006. 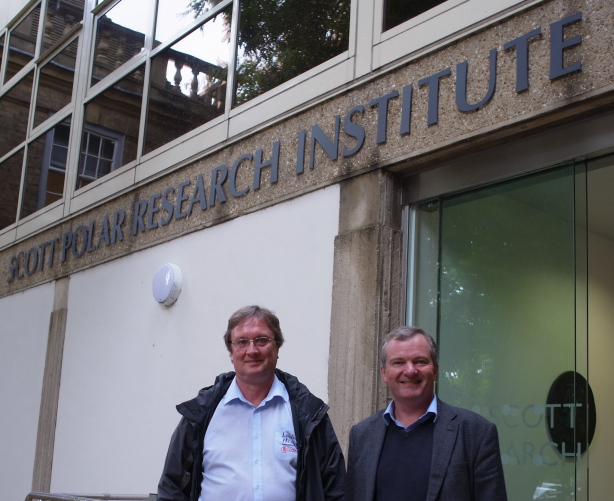 Yesterday I was privileged to make a visit to meet Prof. Julian Dowdeswell, the head of the Scott Polar Research Institute in Cambridge. This was enabled by one of Julian’s former colleagues at Aberystwyth University, Ian Laidlaw who now lives in my home town of Leeds. Along with another friend, Susan, we made the four hour journey down in atrocious rain conditions in Ian’s car, battling through near zero visibility as we passed trucks throwing huge spray plumes off the motorway road surface. Julian had an equally difficult drive from his home in Bristol. We laughed it off, when I commented that it wasn’t so bad in comparison to the conditions Scott and his party suffered in the Antarctic. Estimated Class 3 but arguably is Class 4. 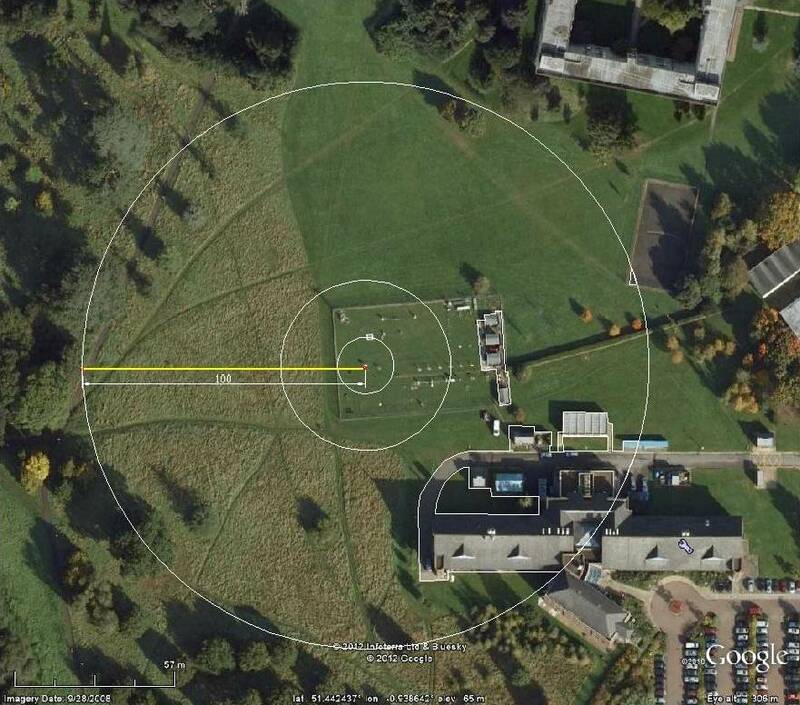 Fails Class 1 and 2 on “Ground covered with natural and low vegetation (<10 cm) representative of the region” within 10 metres and surrounded by open space. 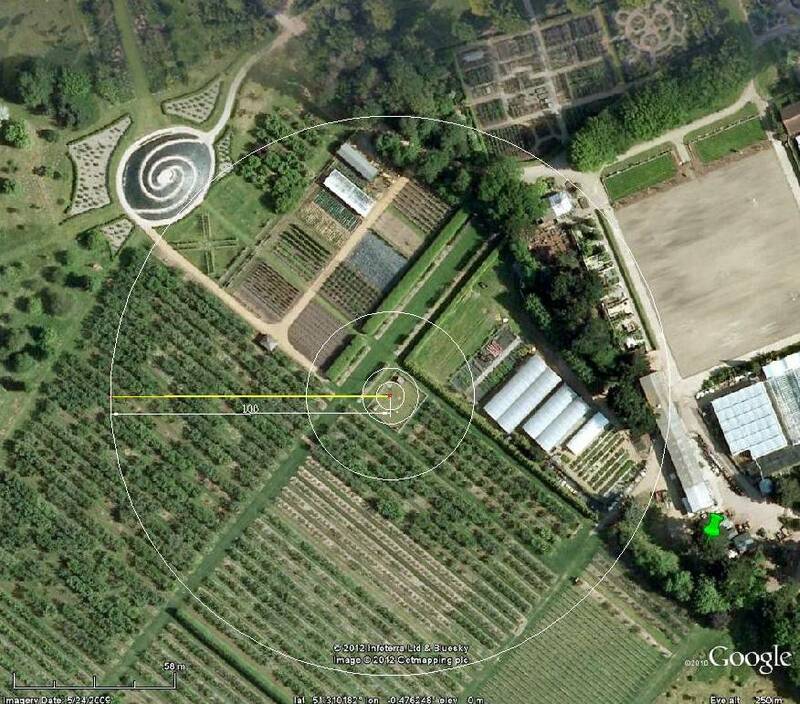 UHI, local, orchards, vegetation, polytunnels, medium, 350m new artificial lake and then new visitor centre, 270m a 10 lane part of the Riply bypass (road), 550 metres end of Wisley airfield runway (disused), distance, 31km centres of London, just outside M25 orbital motorway. 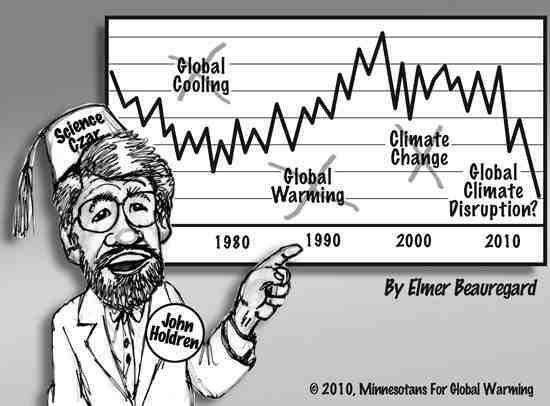 Paul Hudson: What happened to global warming? Our favourite TV meteorologist Paul Hudson wrote this three years ago. It still seems pertinent and fresh. 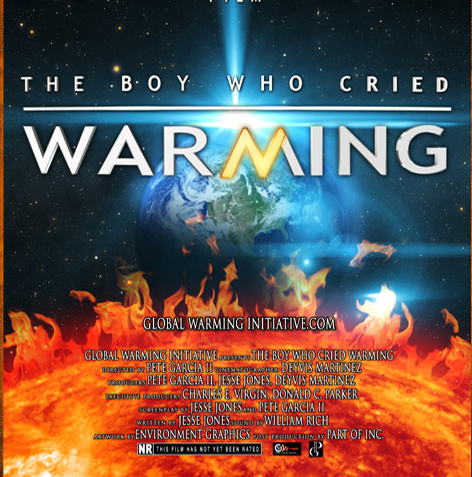 I would like to extend to you personal invitation to check my feature length documentary on the “cold facts” of Global Warming entitled “The Boy Who Cried Warming,” available in full at http://www.theboywhocriedwarming.com. The virtual premier has been enjoyed by over 12,000 viewers due to a grassroots campaign effort of handing out flyers and emailing people just like you! European utilities are poised to add more coal-fired power capacity than natural gas in the next four years, boosting emissions just as the era of free carbon permits ends. Power producers from EON AG to RWE AG (RWE) will open six times more coal-burning plants than gas-fed units by 2015, UBS AG said in a Sept. 5 research note. Profits at coal-fired power stations may more than double by then, according to a Goldman Sachs Group Inc. report published on Sept. 13th. The new stations, replacing atomic and aging fossil fuel- based plants, will boost demand for emission permits because coal-fired generators need twice as many credits as gas users under climate protection rules. The price of UN credits may rebound 73 percent by the end of next year from an all-time low on Sept. 18, according to the Euro Carbon Macro Fund in Luxembourg, which manages about $32 million. Our good friend Vukcevic has just posted on a WUWT open thread this spectral analysis of the signed sunspot cycle (solar magnetic cycle) compared to land and sea surface temperature, and the Earth’s geomagnetism. I trust he will be along to explain a little further. I agree with him [Muller] that global warming exists. However, the ability to attribute the percentage of global warming to CO2 versus other man-made influences is still an open question. No, the problem for the AGW zealots was that he was allowed to say anything at all. That upset those who believe in man-made catastrophic climate change who don’t want joe public to hear any contrary views. Outrage was mobilised in the alarmosphere and petitions dropped on the toes of PBS ‘ombudsman’ Michael Getner, along with a lot of spittle flecked email, most of it from familiar names. Here’s another repost of an American Thinker article by Russell Cook. I think it’s important we keep reminding the media of the unsubstantiated nature of the ‘In the pay of big oil’ meme that the propagandists in the man-made global warming camp keep pushing. Meteorologist blogger Anthony Watts normally talks about the crumbling science of man-caused global warming, but recently he described an uninvited office guest demanding to know about his alleged “big oil funding.” The charge that only the lure of big money causes people to question warmist gospel is old but, as it turns out, of highly questionable origin. Man’s co2 has had a part in that warming. Gazprom has admitted it might yet adjust its attitude towards shale gas, as Russian policy makers assess new dangers to the country’s petro-dollar economy. First, Russia’s Economic Ministry warned that the increasing supply of shale gas on world markets will start hurting Gazprom’s pipeline sales to Europe in 2014. 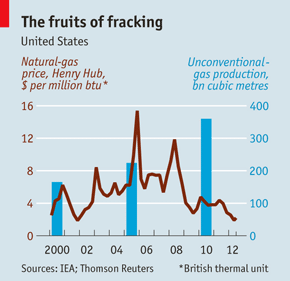 And it seems Gazprom might now be weighing the pros and cons of jumping onto the shale gas bandwagon.